As I look down at my feet in the sand of the beautiful Atlantic, I see the footprints of those who have led the way for me to succeed. I see the men and women, who were brought over here in cargo ships and sold off as slaves to build a nation which doesn’t appreciate us or our history. I continue to walk and I see the footprints of young men and women, who bravely sat in restaurants they couldn’t eat in and be hauled off to jail, just because they wanted equal rights. I notice footprints of a young preacher from Atlanta, who had the courage to die for what he believed in, which was a dream that America was a nation for all people to get along and prosper and not be judged based off the color of their skin. I see the footprints of an ex-black Muslim leader (born on the same day as me), who was killed because he disagreed with the teachings of his people, who were morally corrupt and hypocritical of the things they preached. I stumble over the footprints of a president, who was assassinated, because he freed a race of people and believed that the nation was better off with all people of all colors having equal rights. I then see the footprints of another president that my people finally believed in, but was assassinated, because some people in this country didn’t believe he had their best interest in hand. As I begin to walk down the beach, I see countless more footprints of people, who have paved the way for my country and my people to prosper and succeed in a place which is thought to be free. The farther I get down the beach, the fewer footprints I start to see in the sand. 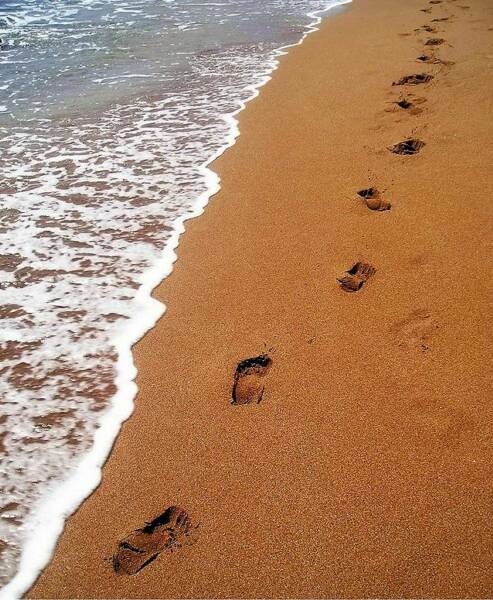 The footprints become almost as invisible as oxygen is to the human eye, and I begin to realize that my generation and the one before it, has done nothing to guide the future generations to come. The accountability in responsibility has faded away like letters drawn in the sand on the shore of an ocean. People have stopped appreciating history and have begun to ignore and forget what made this country special. They say the more you dig for something, the more the truth comes out and I believe my generation is too selfish to appreciate our nation’s history and too close minded to accept the truth. On both sides of the fence, people have shunned away the past with little respect and care of what our future generations will learn. I think it is our duty as a country, to teach the young kids of all ethnic backgrounds the truth and the proper history of a nation that has shed lots of blood and tears to get to where we’re at. 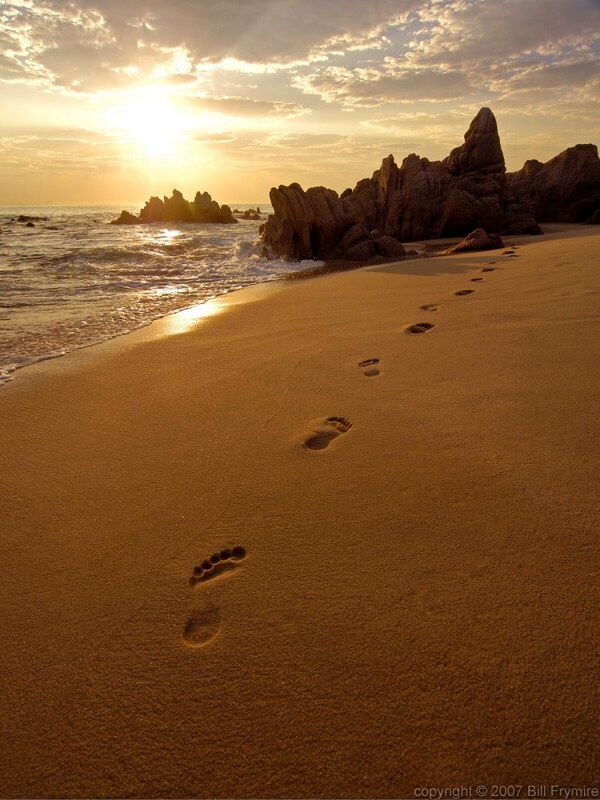 As the footprints slowly disappear, I put my feet in the sand and begin to walk a path of honor, respect and love for those who have died for my freedom and my ability to live a life, where I am free to choose. I see new footprints of a senator from Illinois, who gives hope and courage to a nation that desperately, needs change. While we wait to see where his footprints go, I casually walk along the path of all those footprints and begin to plant my feet in US history. I can only hope that the future people of this country can look at my life, as one that can be taught and appreciated for what I have done to help my people and my country. There are far too many people who are only concerned for their own well being and it has to stop. I am someone who wants an abundance of power, so that I can use my fame, morals and brains to steer a new generation in the right direction.